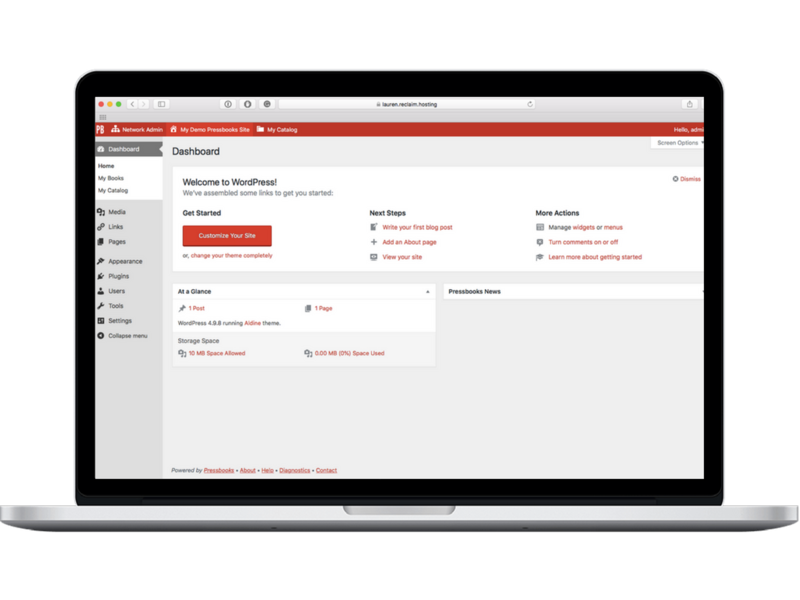 Entrust your Pressbooks installation with a managed hosting environment built for performance with all the dependencies necessary to power your publishing platform. We’re thrilled to be able to offer Pressbooks to our community. Read about the benefits here. Providing managed hosting for specific applications is something we’ve already ventured into at Reclaim Hosting with WordPress Multisite, and given how well that has gone we’re at it again with managed hosting for Pressbooks. We have gotten several requests to run this application on our shared hosting servers, and while we have tried to do this for folks, the dependencies for features like exporting books to formats such as PDF, EPUB, etc. make it difficult to provide a consistent environment across our fleet of shared hosting servers. 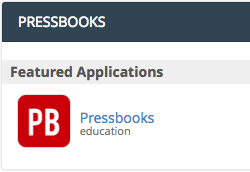 That said, when good folks like Chris Lott come knocking and asking if we can do anything we figure it’s time to take a deeper look and see if we can offer Pressbooks as a managed application. A couple of weeks later it turns out we can provide a service that is cost effective and gets you most of what PressbooksEDU packages offer. For $125 per month you get an account with 100GB of storage, the option to automatically install Pressbooks, preinstalled dependencies and export formats, 30 days of backups, and pre-packaged plugins and themes provided by BC Campus. For us, the key elements are naturally having the full array of export options + SSO (plus the thing we associate with Reclaim already: solid uptime, backups, responsiveness—you are the only company I know of, or have ever known of, in this space that has the kind of positive reputation you do).